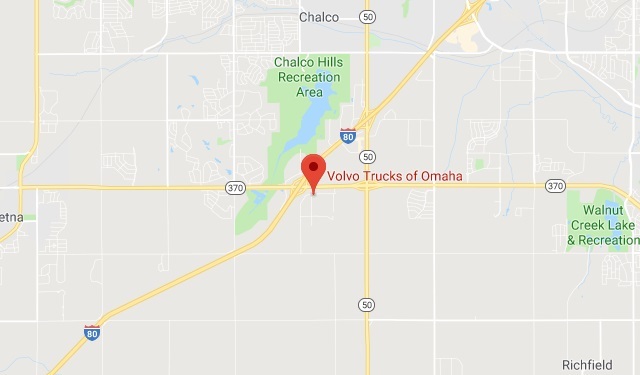 Volvo Trucks of Omaha, Inc. | Sioux Falls, SD | North American Truck & Trailer, Inc.
Volvo Trucks of Omaha, Inc.
Volvo Trucks of Omaha is the premier Volvo truck dealer in Omaha committed to fulfilling all your trucking needs. 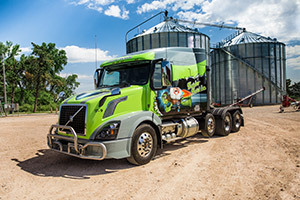 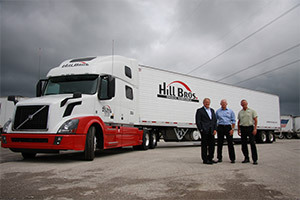 Find a wide selection of new and used heavy duty trucks for sale featuring the state of the art, terrific Volvo line. 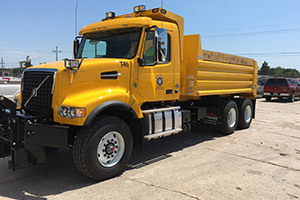 We also offer the new medium-duty line of trucks by Hino - and outstanding, versatile work truck.